Wow! Where did the day go? I've been running around like a lunatic trying to get things done in time for my friends to arrive tommorrow! I'm so excited, but I squeezed in the one more card I said I was going to post today! 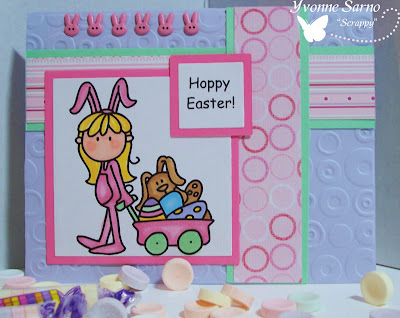 Hope you like this cute card featuring the Bugaboo Stamps Wee Ones Easter Egg Peekers! See you tommorrow for Oldy but Goody Thursday! This features Stitchy's Bunny Art Digi and follows the guidelines of the hunt. I'd tell you more, but then you'd know where the eggs were and what was in them! Of course, you'll want to go check out the hunt at OSAAT yourself! If so, you'd better hop to it! 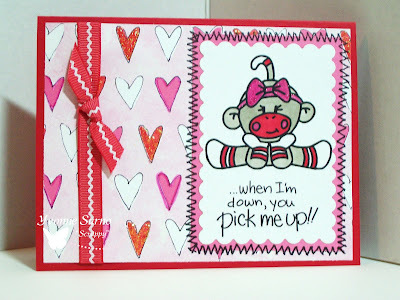 Today is Bugaboo Stamps Tutorial day! 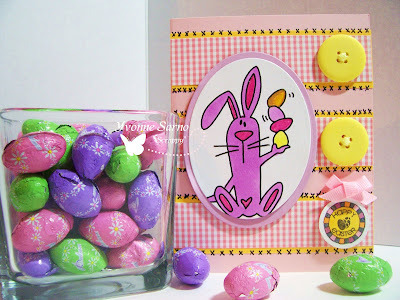 Be sure to check out Michele's blog to see what kinda cool thing she's gonna show you how to do! I'm SURE it will totally ROCK your socks off! Hope everyone (esp. the recipients) like them! 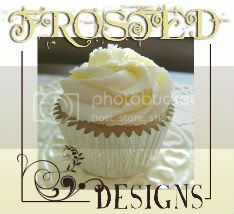 Be back later to post more as I get them done! 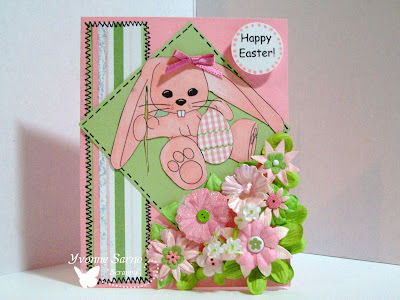 Here is another of today's Easter Cards! This one is for one of my friends daughters! She's going to LOVE it! The image is from Bugaboo Stamps. Go & nab it or one of their fabu digis for yourself!! Lately I've been busily squeezing in home repair/improvement and yard projects around my stamping ;-)! Well crunch time is here and Easter is coming FAST! So I had to get some awesome cards made up to send out before it's too late! So be prepared...this will be (at least) my first of FIVE cards posted today! (That's not an April Fools joke either! ) 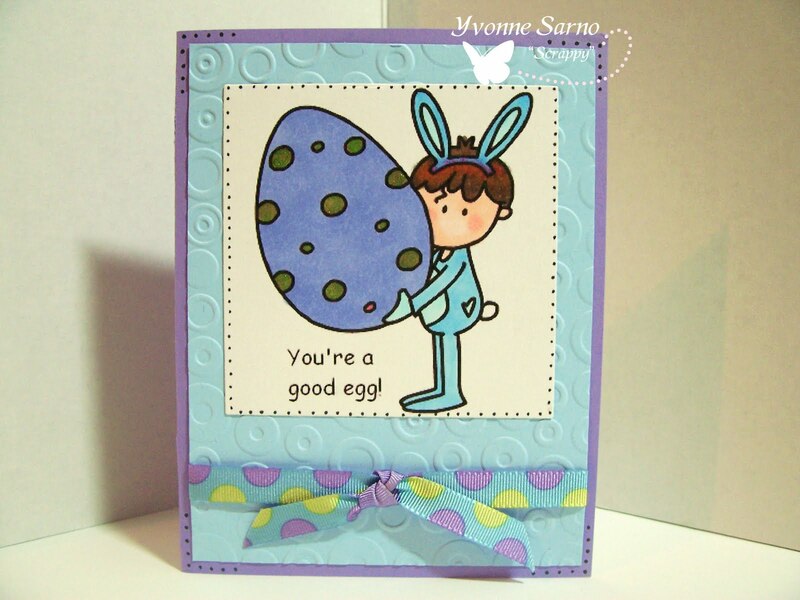 This card featuring one of Bugaboo Stamps Wee Ones Easter digi's is going to be for my nephew! 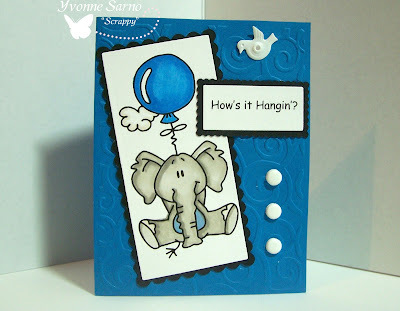 This is the 2nd card I made using a stamp from Bugaboo Stamps new release! OMG! Wait'll you see the rest! They are SO much fun! :) It's 70 degrees here today and breezy, but seeing these make me so excited for summer to be here! Hope you like the card! Now go check out the rest of 'em in the Bug Shop! It's New Release day for Bugaboo Stamps so be sure and nab yourself this or one of the other wonderful digi's they have to offer! 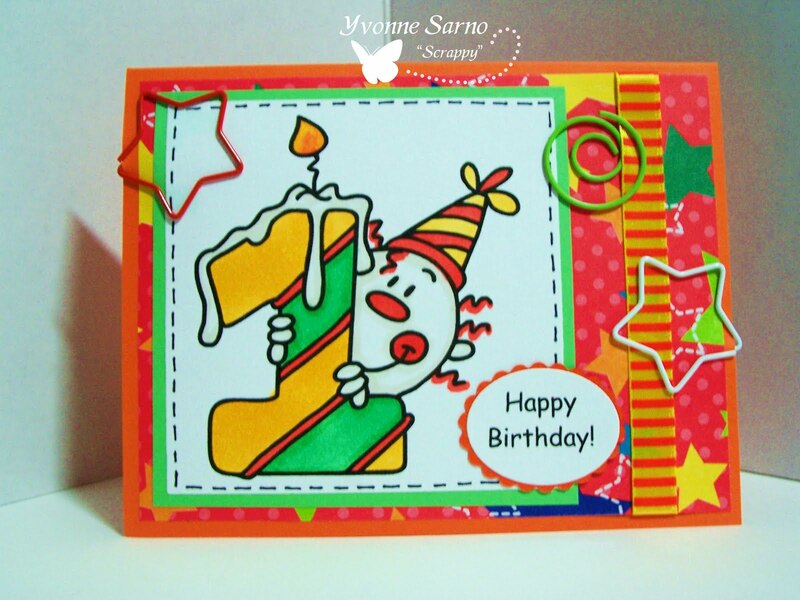 This cute clown is perfect to make a Birthday card for your little one! But if you take it a few steps further, you could easily make up decorations, wrapping paper, favor bags, and even commemorate the day by printing up a matching tee shirt! I can't believe how fast the Easter holiday is approaching! So much to do and gosh, I am running out of time! 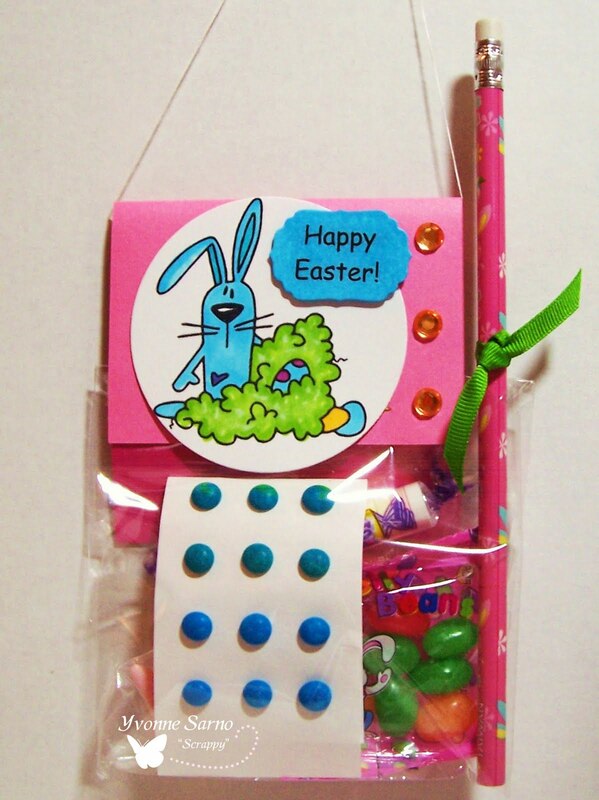 My daughter is in preschool, and I love making favors for her class parties! So on top of the Easter baskets, cards, and altering projects I'm doing this week, I've been working up these simple favors for her classmates! These are quick and easy to work up -which is a good thing, since I needed 28 of them! I finished 8 of them in about 15 minutes, so these are a perfect project for you busy parents, and teachers to make for the kids! These would also be a great little something to give out for scout troops, playgroups, or patients! Kinda useful to have on hand should you need a little 'something' for the 'grands' too! They can be done VERY economically too...I bought all of the stickers, easter toys, and pencils after Easter last year (or the year before!) at a fraction of their regular price. I also added whatever candy I found on sale this week. The bling, ribbon, and cardstock I found in the clearance bins at my local craft store over the last year or so. So grab yourself one of Bugaboo Stamps wonderful digi's, and you could have a whole bunch done in no time and for very little money too!! This is my card for today's Crafty Ho's Challenge and features Bugaboo Stamps! The 'Jellybean Prayer' theme made it spectacular for combining challenges! Head over to the Crafty Ho Blog for details to show us what you've got! While you're surfin' the 'net looking for cool and interesting things to do, check out my sketch on the Catch the Bug Blog too! 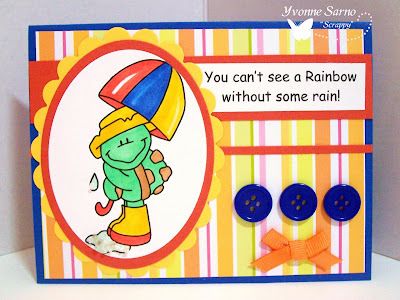 Bugaboo Stamps Color Challenge with a Twist! 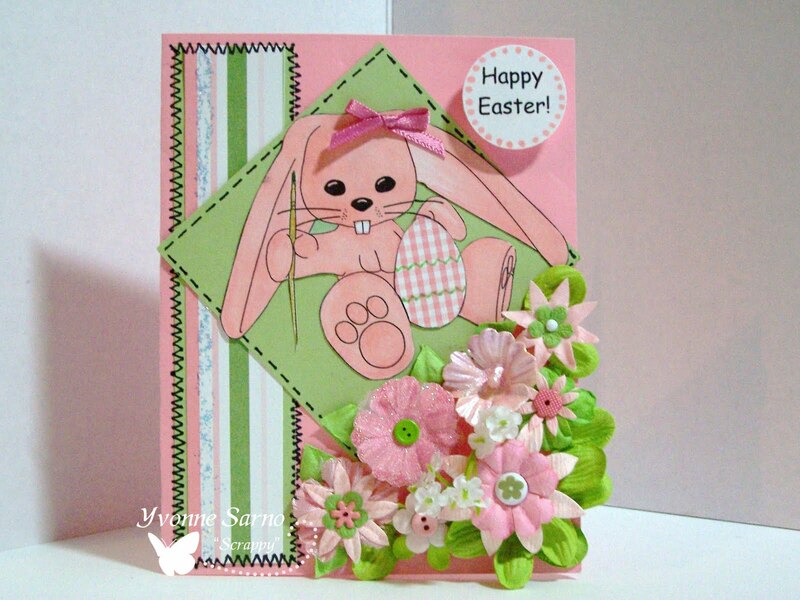 My sample card is below and it has been entered into several challenges which are listed at the end of this post in BLUE. As always add your cards (direct URL's to the post only!) to the *Slide Show* below the challenge post on the BUG BLOG by 04/03/2010 at 7:00 AM EST. Don't forget to turn off word verification so we can comment more efficiently on your entries! to enter our XXtra special MISSION Hop-possible contest, you should have just come from RaeAnne's uber cool blog! To find out what the heck I'm talking about...you'll want to go back to the Catch-the-Bug Blog and read all about what to do to win the XXtra special prize! In order to make you work for your clues to solve the puzzle of who my new DT member, you will have to find a clue to unlock HER name hidden somewhere in this post! Here is some info about my secret new DT friend! My incoming DT gal will be joining the team on April 1st, 2010! She is incredibly talented and can often be found in her well organized stamp space dressed in her favorite comfy loungepants and showing off a fresh pedi in her flip flops! She is funny, mod, and cool enough to know that the only way to drink a Dr. Pepper in style is to use a William Sonoma wineglass! (Cheers Ms. A!) <---that was a clue! Like me, she couldn't go a day without her stamps, loves pink ribbon and likely inherited her craftiness from her mom! She also recently offered this excellent advice, "...choose products you would buy yourself.... your work won't be good if it doesn't fit your style". (Duly noted Ms. A!) She has a simple, clean style that I adore, and a cool BLOG too! She is also not afraid that I will draw a mustache and devil horns on her picture - good call! Bugaboo is so lucky to have such a fun, & funky gal join the team! Welcome girlfriend! Once you've finished gathering information here, head to Sandye's blog to see what she's up to. Good Luck finding information or clues there! Don't forget to visit all the blogs of the Bugaboo Stamps DT to see what they've done, and who they might introduce you to! Make sure you jot down all of the incoming designers names by deciphering the clues on each blog! E-mail the complete list to tsmiller@insightbb.com, with the subject line 'New Bugaboo DT names' to complete your mission and get a chance at the XXtra special prize!!! 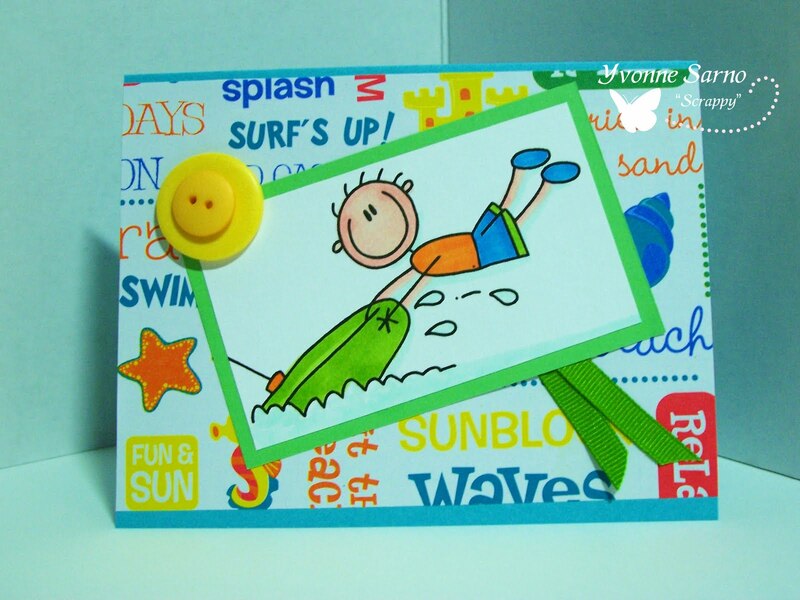 It's Freebie Friday at Bugaboo Stamps - the day when a NEW FREE DIGI is posted for you to try out! 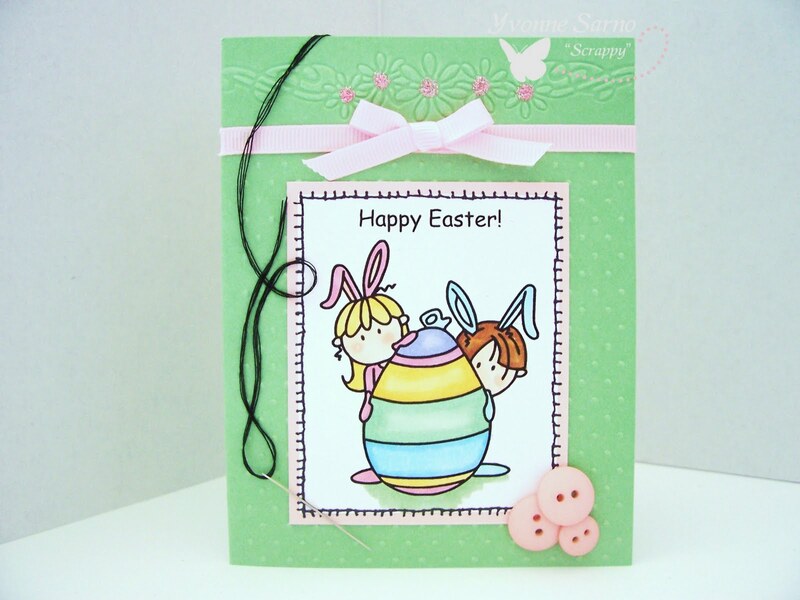 Below is a card featuring one of the two free digital stamps offered at the Bugaboo Stamps Shop! Be sure to check out the full line of Bugaboo Stamps while you are there! This card has been combined and entered into multiple challenges and they are listed below the picture. 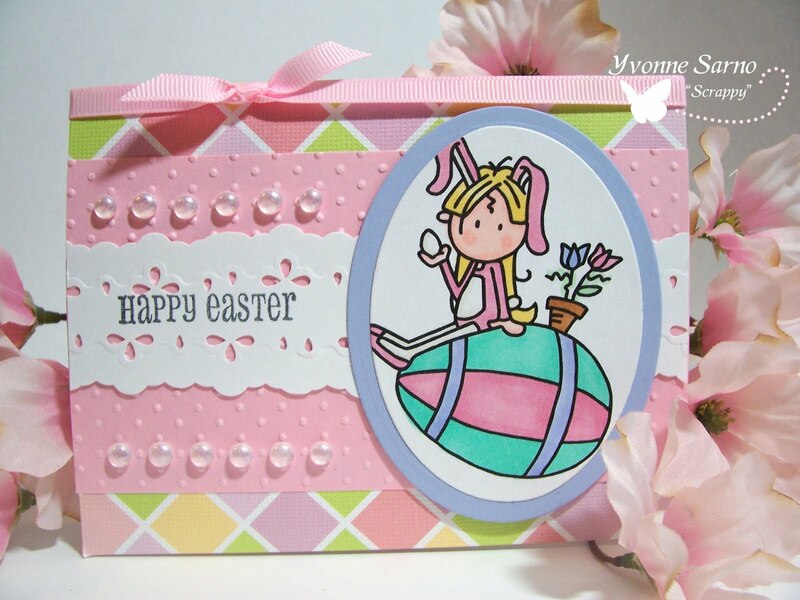 Be sure to come back later on, as I will be posting another card in a little while! As always, feedback and comments are appreciated! 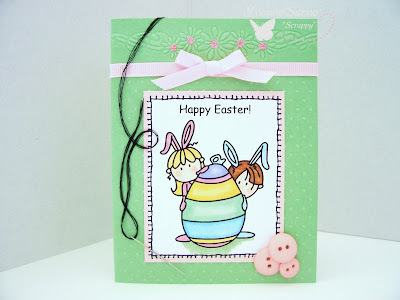 Today is Oldy but Goody Thursday at Bugaboo Stamps! This is the day when the DT features stamps that are not in the current release, but that are well loved, just the same! 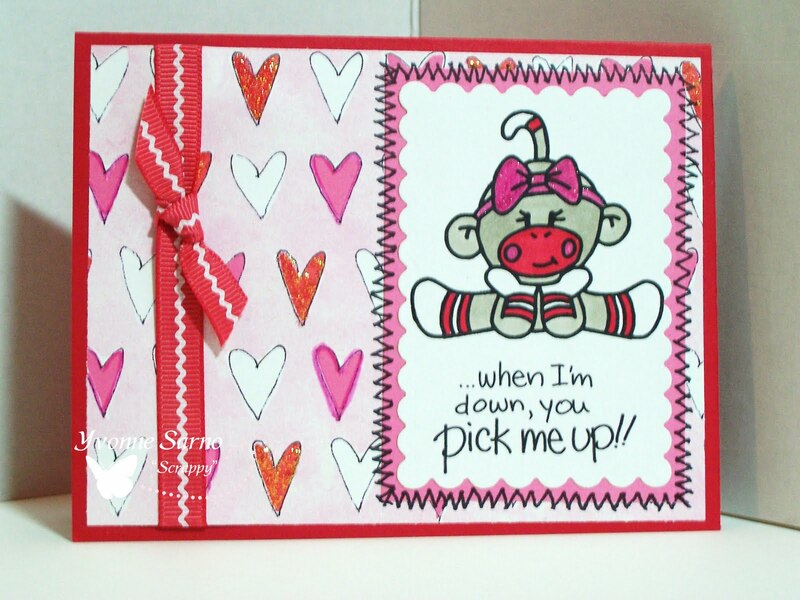 This week my card features the lovable and sweet Sock Monkey Girl! Head over to the Bugaboo Stamps Shop to see all the rest of the Sock Monkey lines as well as all of the other wonderful digital stamps they have to offer! You will be glad you did! Today my fellow Bugaboo DT member AUDREY is up to something neat! Her tutorial is on Tissue Paper Backgrounds! Sound intriguing? Head over to her blog & check it out for yourself! Now ya know I can't stop with one laugh right? So much better to smile than frown! 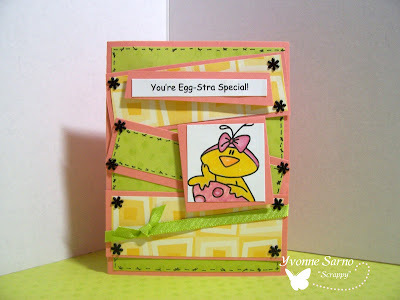 Since it is New Release Tuesday at Bugaboo Stamps, I thought I'd give you another glimpse of another new funny Stella! Be sure to check out all of the rest of the new releases available today in the BugShop! Happy Tuesday my friend! 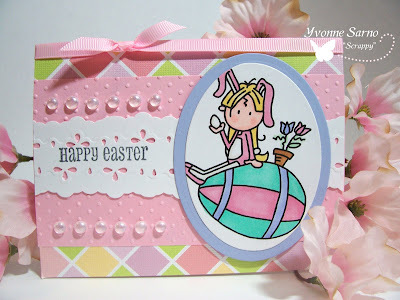 I hope you are here checking out what's new at Bugaboo Stamps! It wouldn't be Tuesday if I didn't get to wake you up with a laugh! Since it's New Release day, I have a funny card to share with you! 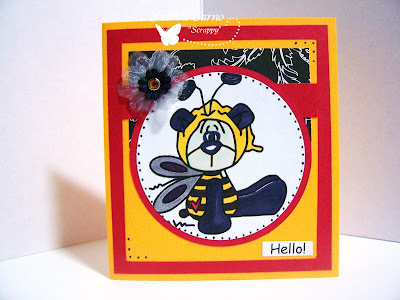 Head over to the BUG SHOP to see the rest of the new digi's for sale at Bugaboo Stamps! 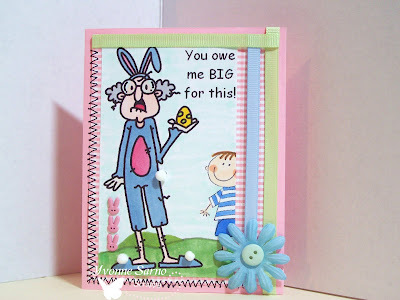 New Sketch at Crafty Ho's Challenge Blog! 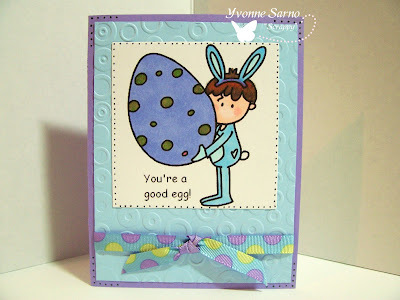 New Release Tuesday at Bugaboo Stamps! Boy oh Boy! More GREEN!? 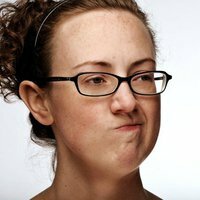 A Crafty Ho's Weekly Challenge! 2nd Bugaboo Stamps FF Post! 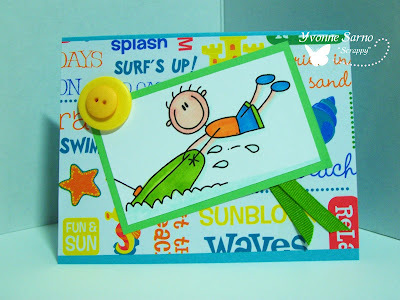 It's Freebie Friday for Bugaboo Stamps! More cool stuff to check out! 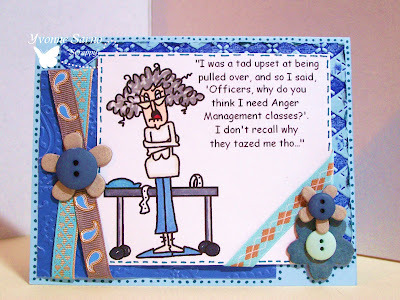 It's Bugaboo Stamps New Release Tuesday!